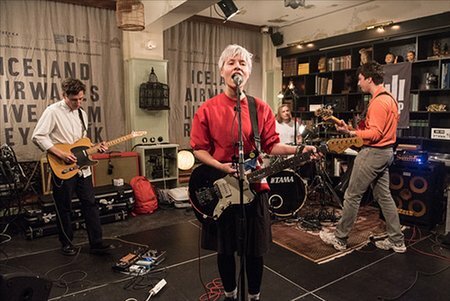 Moscow-based band Glintshake, also known by their Cyrillic abbreviation ГШ, on their latest album paint a bold soundscape of frenetic guitars, sharp beats and cut-up Russian lyrics. 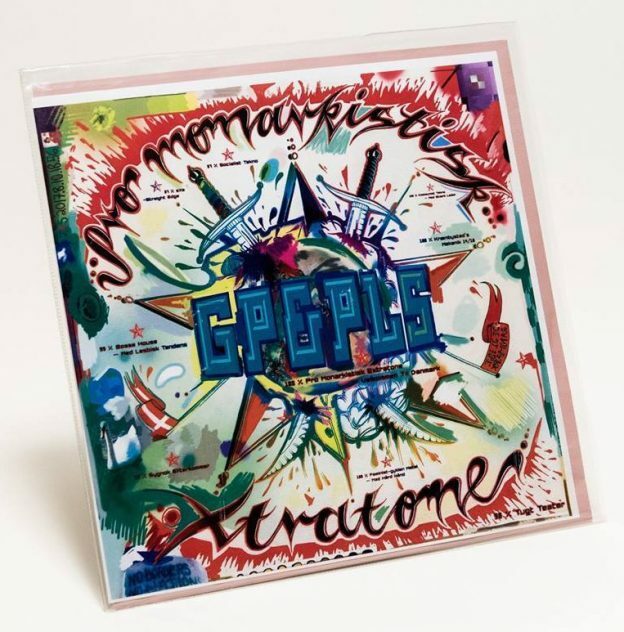 The techniques they use are inspired by Futurists and other artists of the Russian avant-garde — the tools might be a century old but have a visceral impact in the commercialised world of pop. Ekaterina Shilonosova (aka Kate Nv) and Jenya Gorbunov (also known from his project Inturist) know what they stand for: their manifesto, which comes with the album, is full of uncompromising and incredibly timely arguments about new creative freedom and reformed national identity. “It’s time to make Malevich’s Black Square the official Russian flag,” they proclaim. 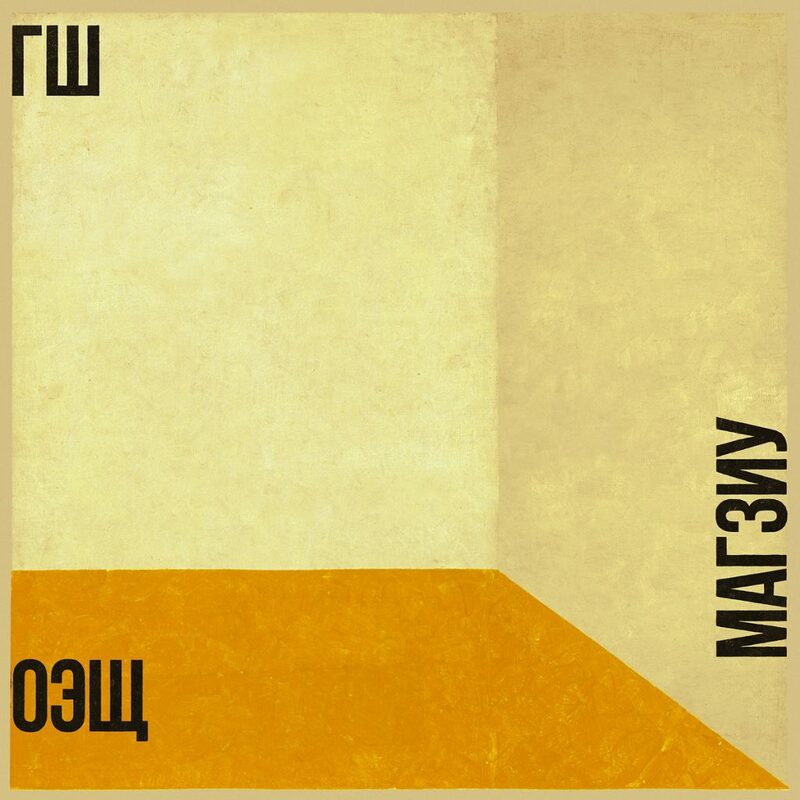 This album is called ОЭЩ МАГЗИУ – a cryptic acronym in Russian, which can be pronounced as OESCH MAGZIU. Odal is the brain miscarriage of long-going noise-addict Peter Zincken from Zaandam.